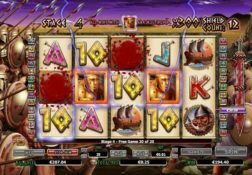 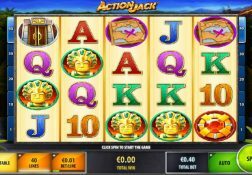 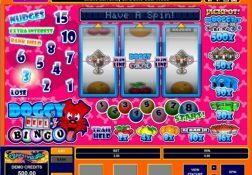 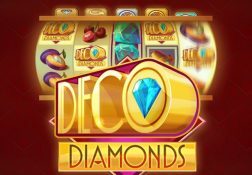 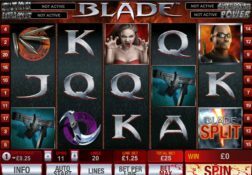 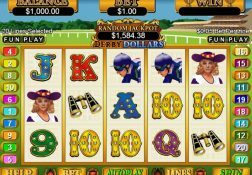 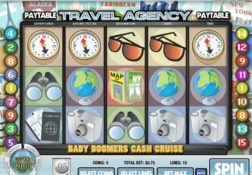 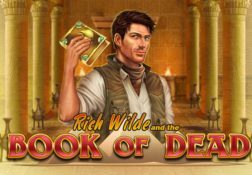 As you will very quickly discover as you take a look round this website, there are lots of slot games that have been launched by Rival Gaming, so many in fact that you are going to spend literally hours if not days playing them all if you do decide to give each of their slots some play time. 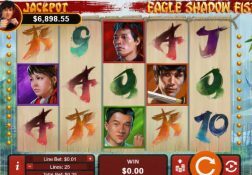 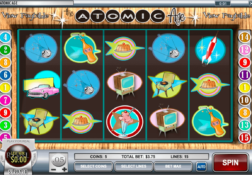 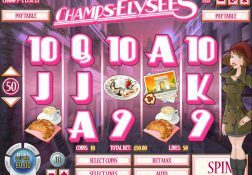 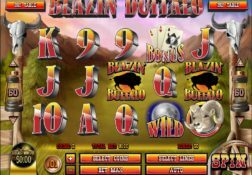 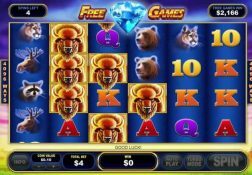 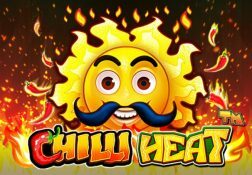 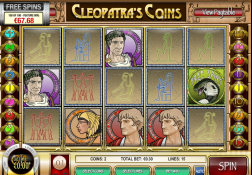 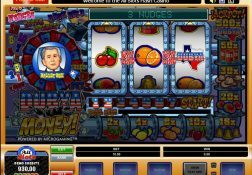 Now they have of course launched some basic playing slot games which are their three reel and classic slots, and they have also made a point of launching a handful of progressive jackpot slot games too as its very fair and true to say that lots of players do enjoy playing those potentially high paying slot games. 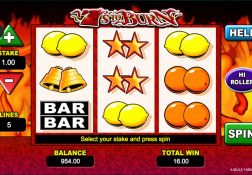 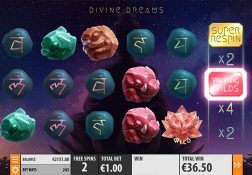 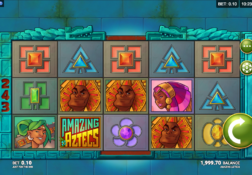 They are also best known for their range of iSlots too, those are interactive slots on which an unfolding story can be found, and as such when you play them you will trigger lots of different bonus games and bonus features some of which are skill based bonus games too!